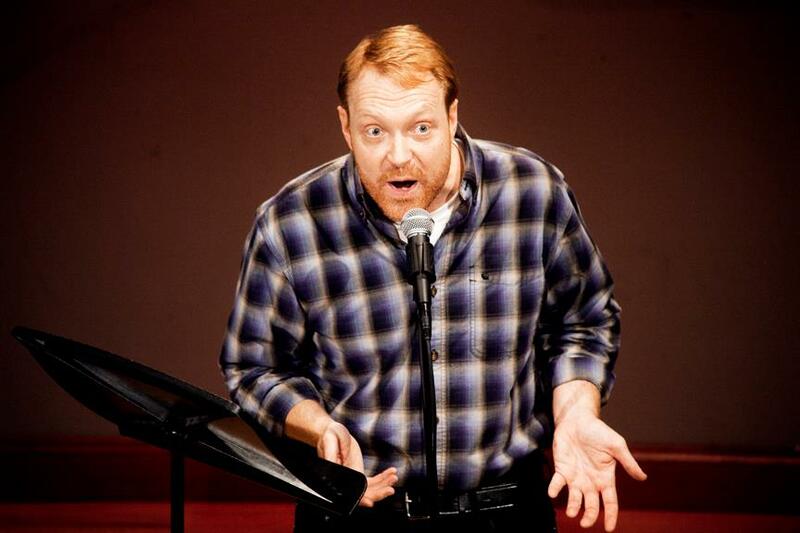 On today's episode of the podcast, I talked with comedian, writer, actor, and podcaster, Kevin Allison! 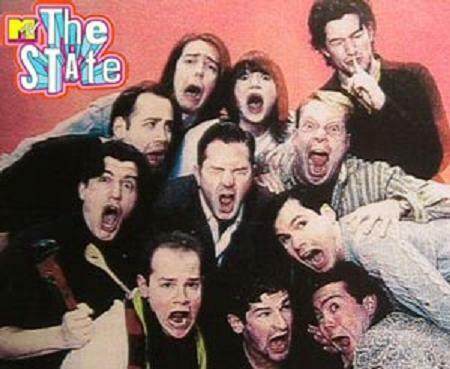 Kevin is best known for his hit podcast RISK, as well as being one of the founding members of MTV's cult classic sketch comedy team, The State. Kevin and I talked about how he started RISK, the art of storytelling, how storytelling affects entertainment, working on The State and so much more! I had such a great time talking with Kevin about podcast and The State. Kevin's work and such a huge impact on my ultimate career choice. 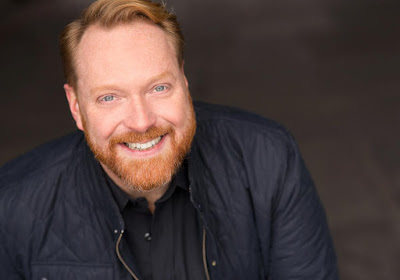 A huge Thank You to Kevin Allison for taking the time to join me on this episode of the podcast. Kevin has two upcoming live shows for RISK that you won't want to miss. This Saturday, November 28th, RISK will be live at the Nerdmelt Showroom in LA. If you've never been to a show at Nerdmelt, you're missing out. It's one of my favorite venues! Kevin will also be here in Salt Lake City at the Urban Lounge on Saturday, December 12th! Don't miss these shows and make sure to check out the podcast and follow Kevin on the links below.